One of these years I am going to get my permit from the Mt Hood Forest Service to dig plants and bring them home with me to plant in my garden. 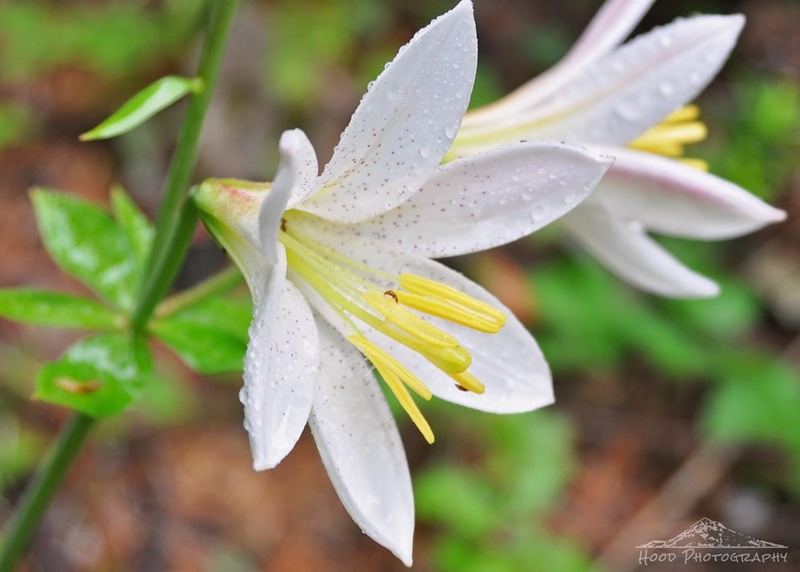 I would love my yard to host some of the naturally found flora that I come across when I am in the woods, including this gorgeous Washington Lily. It's large white flower has always been one of my favorites. Oh my! I feel I can touch it and smell it. Beautiful!